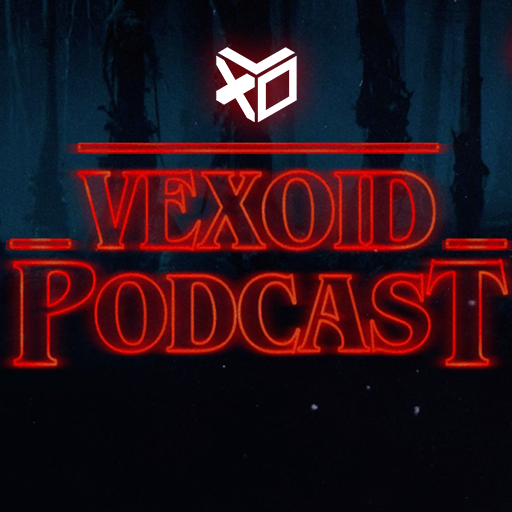 The Vexoid team talk about everything nerdy in a brand new weekly podcast. 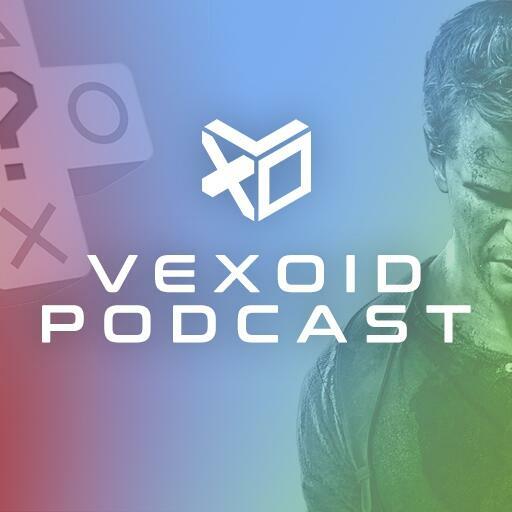 Subscribe to hear about the best new releases and the latest news every Friday. 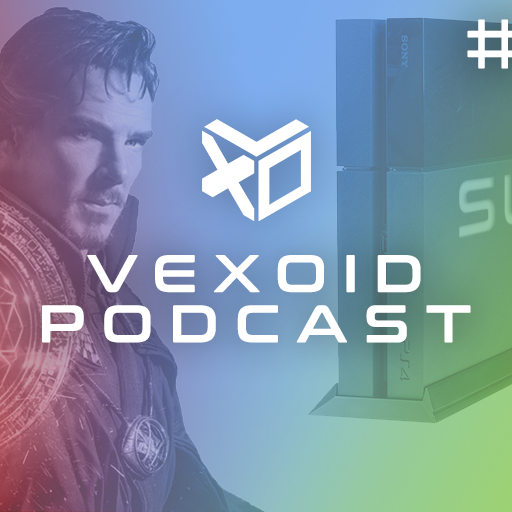 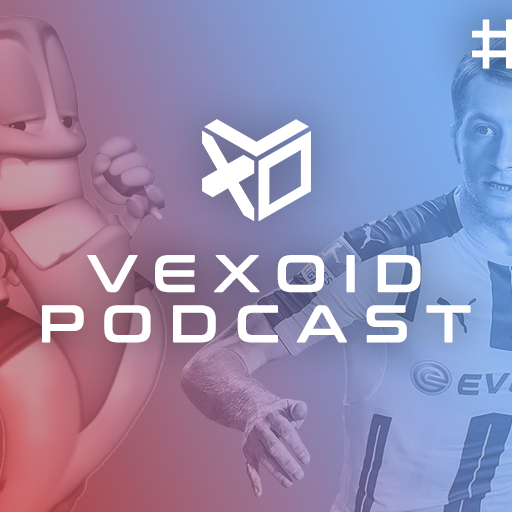 Vexoid Podcast #9: Metal Gear Survive, Unreal Tournament, Legion Pre-Patch & Christian Slater? 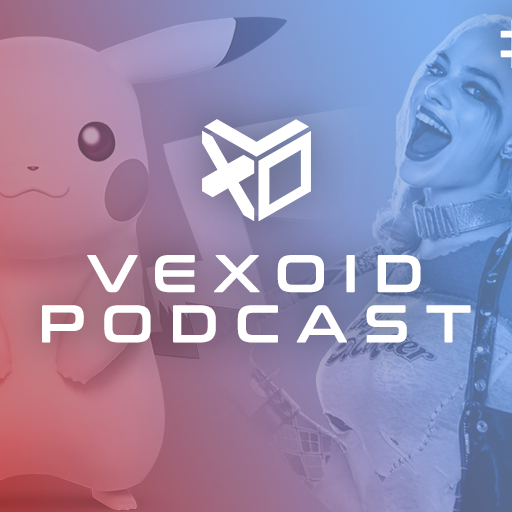 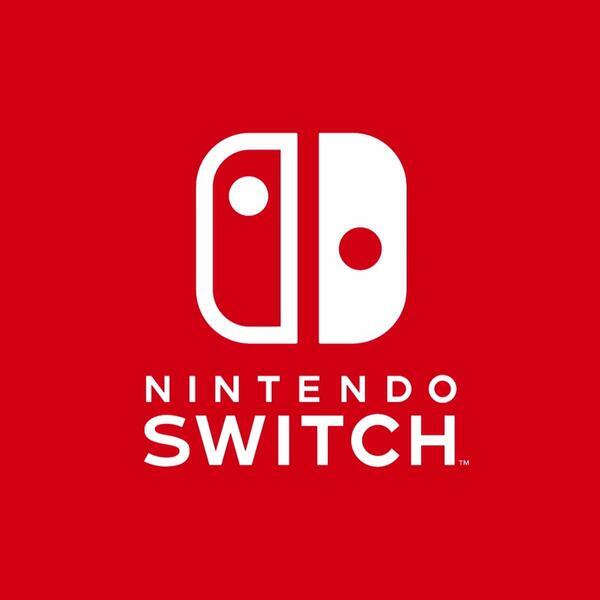 Vexoid Podcast #6: NES Mini, Pokemon GO and YouTuber scandal! 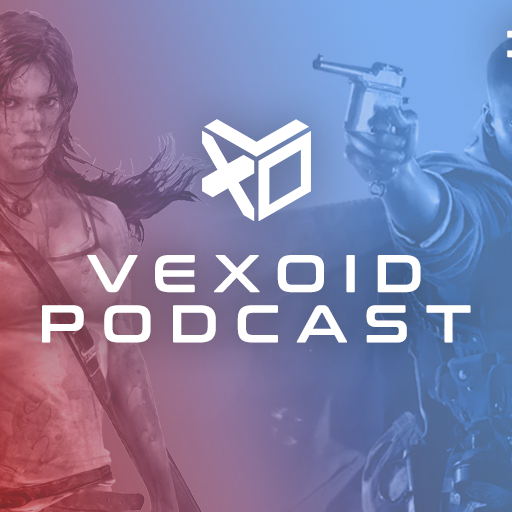 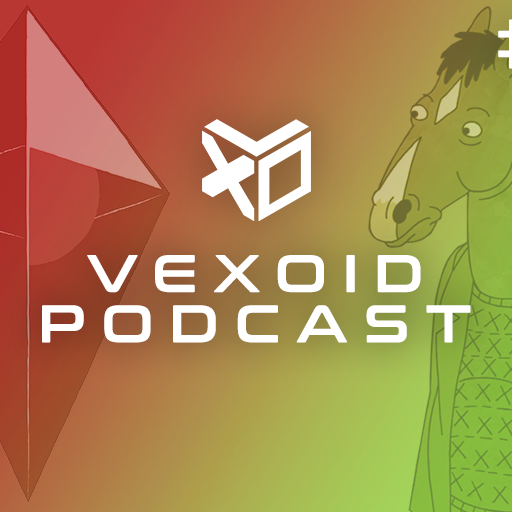 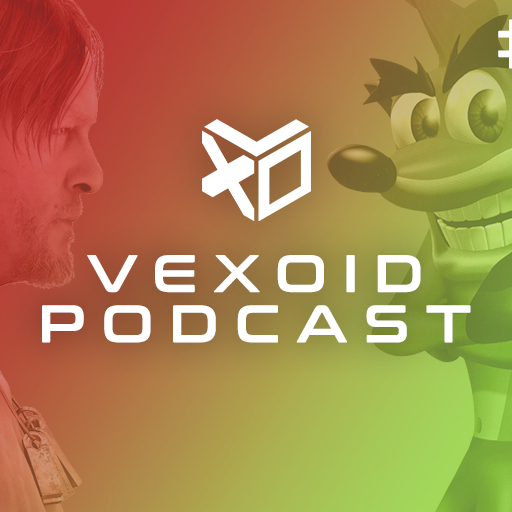 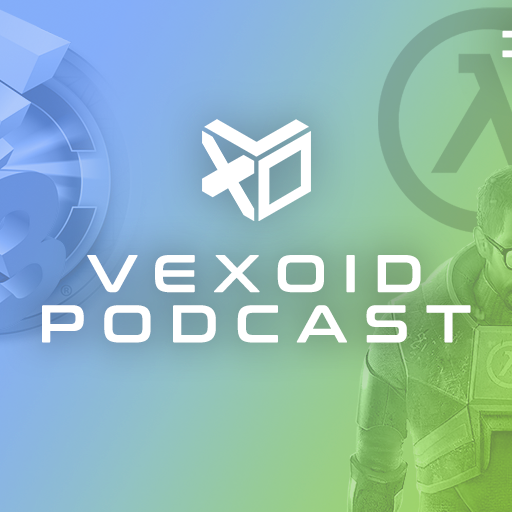 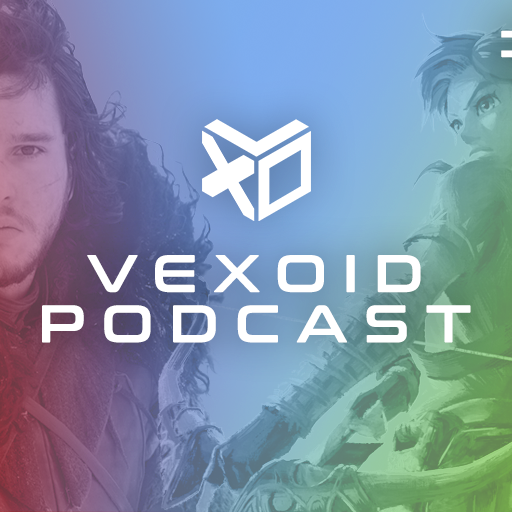 Vexoid Podcast #3: Our E3 predictions! 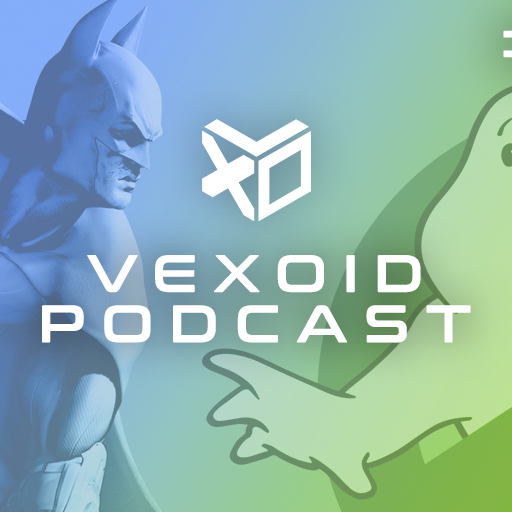 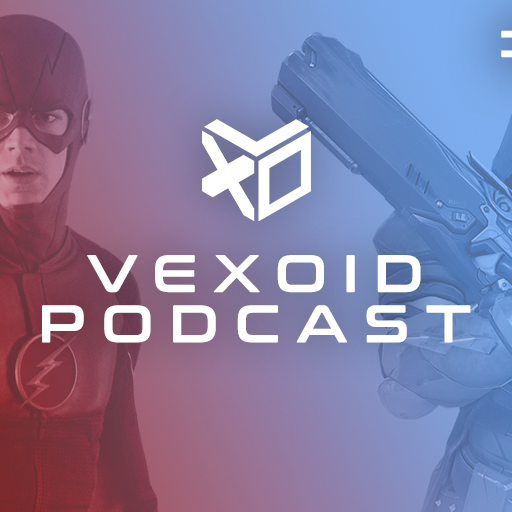 Vexoid Podcast #2: Overwatch, The Flash and Death Threats! 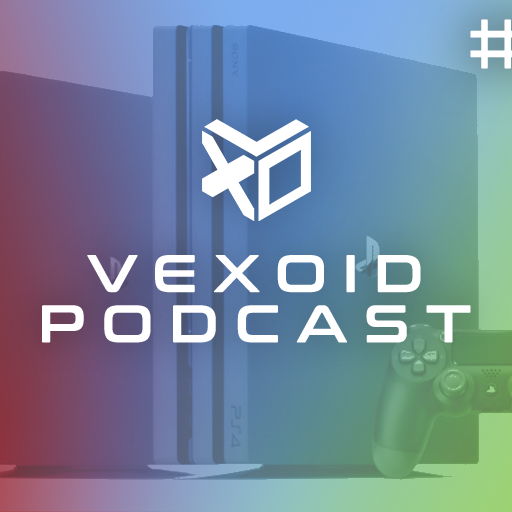 Vexoid Podcast #1: Has the next generation of PlayStation Plus games been disappointing so far?